At La Jolla Landscape & Design LLC we specializes in custom design, irrigation, installation, and weekly progressive maintenance from Del Mar to Mission Beach in Coastal San Diego. Tropical, mediterranian, drought tollerant, low maintenance, Design Drawings, natives, east coast style, water gardens, hardscape, we do it all, because we love it all. 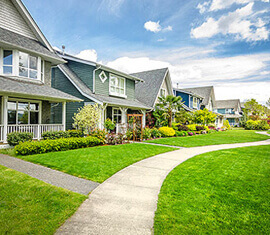 We focus on both the integrated master landscape planning of a property and the specific garden design of landscape elements and plants within it. 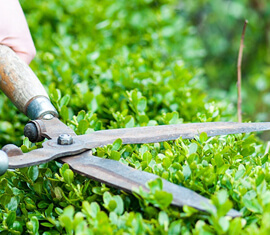 Our Landscape Maintenance service is second to none. We are not a mow and blow company. We specialize in high end landscapes with exceptional customer relations. 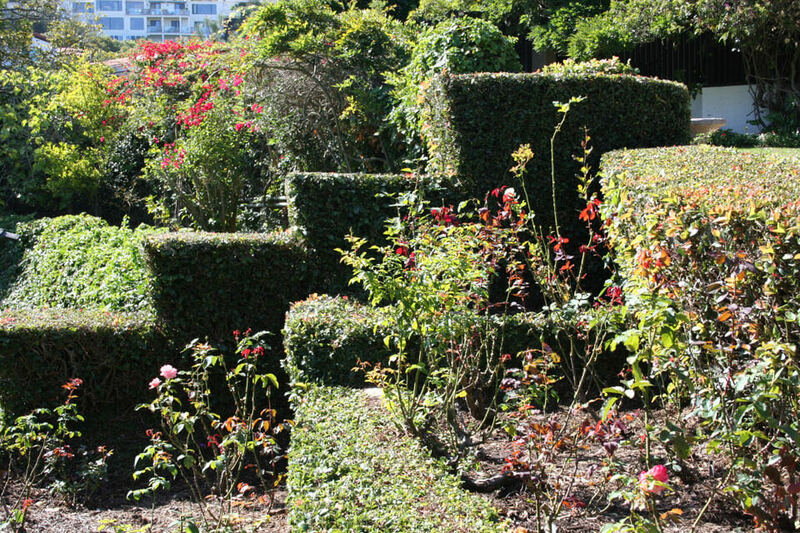 La Jolla Landscape designers often collaborate with related disciplines such as architecture and geography, soils and civil engineering,along with botany, and artisan specialties. At La Jolla Landscape and design we can assist with any project it does not how big or small the job may be. 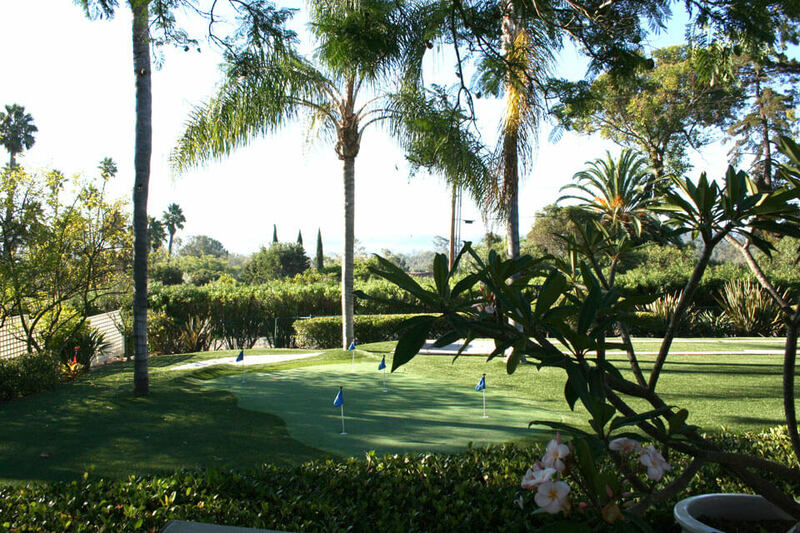 La Jolla Landscape Maintenance service is second to none. We are confident that our expertise will exceed your expectations. 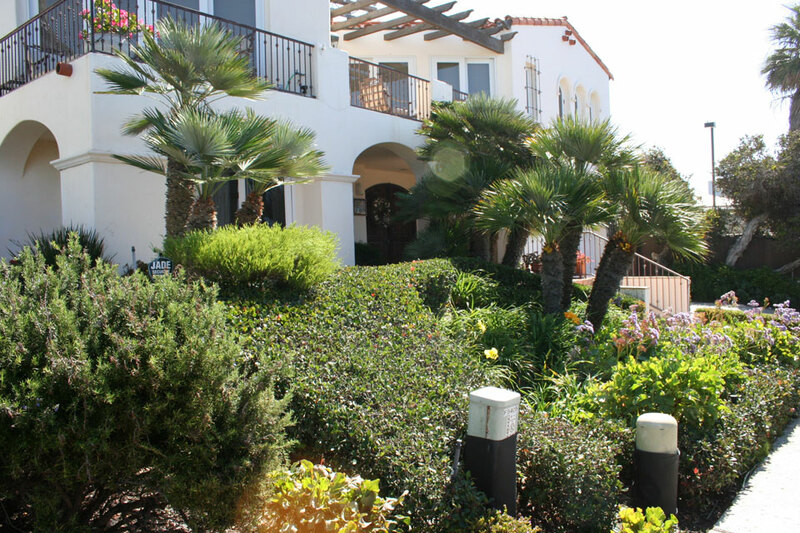 Rely on La Jolla Landscaping & Design for professional service and superior results every time. We’ll send someone out to provide you with a prompt estimate.